My name is Nancy E. Rewalt and I am the author of the Aerial-the-Spider fictional book series. 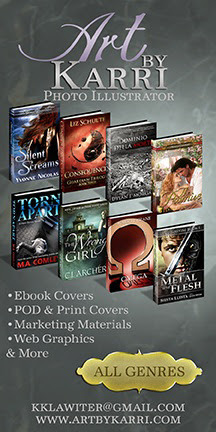 My website discusses real spiders and the fictional characters in my books. I love this site. 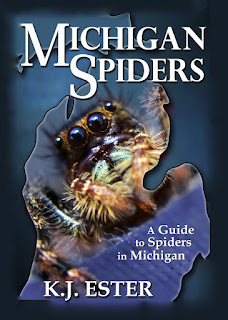 I haven't been able to find pertinent information on MI spiders. Check out my site at www.aerial-the-spider.com.